Knowing only few about Antipolo before, I was surprised that this city has actually a lot of things to offer. 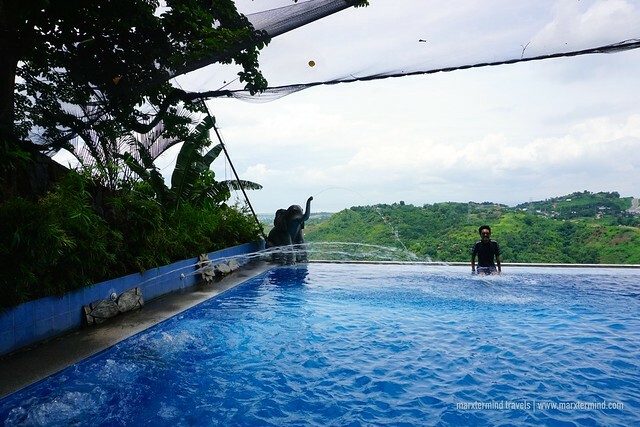 Joining a group of bloggers for a weekend trip to Antipolo let me discovered more wonderful sights this place has. It is an exciting destination with interesting tourist attractions and fun things to experience. 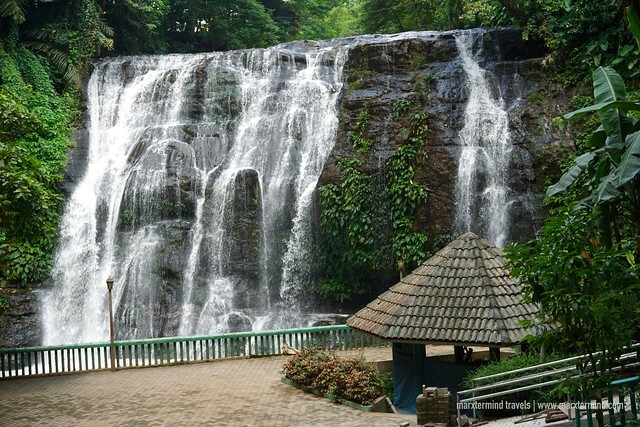 A city in the province of Rizal, Antipolo is a nice place for people who wanted to escape the bustle of Metro Manila. Its proximity to the capital region makes it an ideal destination for a quick getaway. It’s in a highland with a lot of resorts, nice scenery and points of interests. Our weekend trip to Antipolo started by visiting the century-old Boso-Boso Church. If you love churches, this is an interesting place to visit. It is one of the older churches in Antipolo. Although restoration has already been made, the church was still able to preserve its original remaining façade. The rebuilt portions were built as close as possible to the simple, sparse architecture of the old structure. Next that we visited was the Boso-Boso Highlands Resort. It is a modest resort set on lush grounds with mountain views. It offers a true mountain hideaway experience complete with well-appointed facilities like swimming pool, picnic huts, comfortable cottages and hotels. 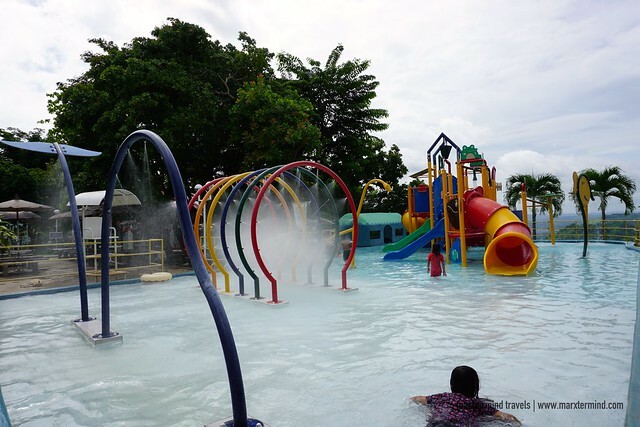 Several activities are also offered such as zip lining, billiards, basketball and karaoke. An organic orchard located along Sumulong Highway, Secret Garden of Doris was our third stop. This place got everyone interested. It’s a farm promoting exotic fruit trees, container gardening and organic products. When we were here, we were able to meet Ms. Doris, the founder. She cheerfully shared to us how this place begun. She mentioned about organic faming and importance of planting more trees. Secret Garden of Doris also has several saplings that they also sell. It was time for lunch so we headed to Robinsons Place Antipolo, and there we dined in at the relatively new restaurant Casa Nieves. 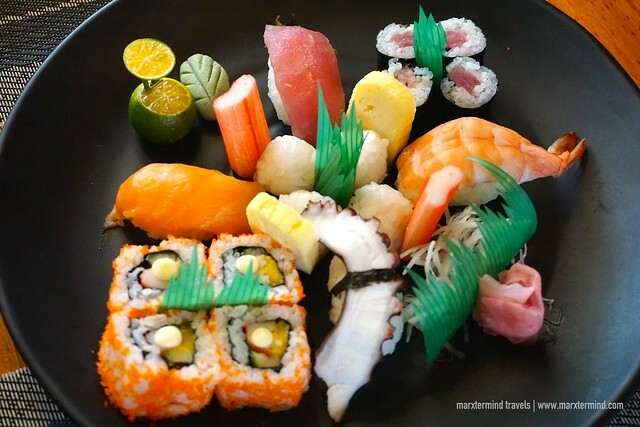 It offers a mix of Filipino, Spanish and Italian cuisines. The owner’s grandmother, who was known for her delicious recipes, inspired this dining place. Some of their best selling dishes that we sampled are Buffalo Wings, Chicken Mechado, Kare-Kare and Sweet and Sour Pork. 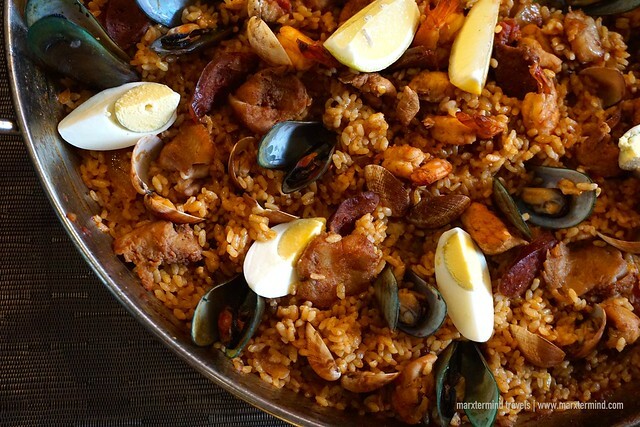 We also had Paella Valenciana, which is a delicious crowd favorite. They also served us some Japanese food from their sister restaurant, Kampai Sushi Bar. Its location is just few steps away from Casa Nieves. I’m not really a fan of Japanese food so I just let my friends finished all the plates of sushi, sashimi and all. 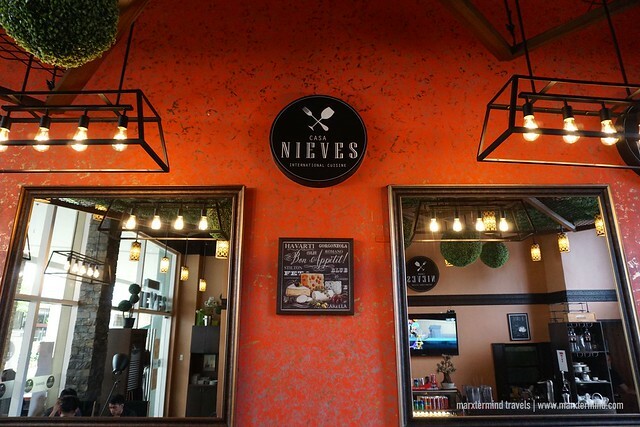 Aside from the food, Casa Nieves also has a great design and interior making the place cozier to dine in. 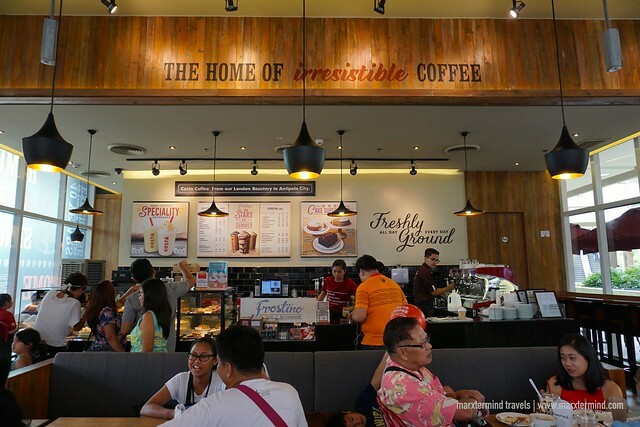 Also located in Robinsons Place, we dropped by at Costa Coffee. A favorite British coffee shop, we were able to try their authentic coffee drinks and signature beverages. They also treated us with a brief presentation on how they create their signature drink. The barista also showed us how hand making a cup of coffee is an art. Another fun experience was one of us also got the chance to try it. Well, let’s ask Terrific Traveller how it went. Callospa Resort is a unique garden spa that offers bed and breakfast and spa and massage services. It has a relaxing ambiance ideal if you’re looking to experience serenity in a nice hideaway. We visited this place late afternoon. Here we were able to see their accommodation types and other facilities. The resort also provides venue for special occasions and events. 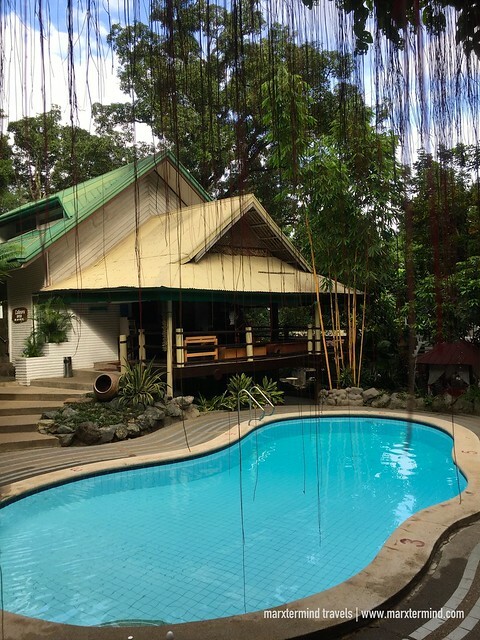 After a busy day of traveling around Antipolo, Callospa Resort is a great location to relax and unwind. 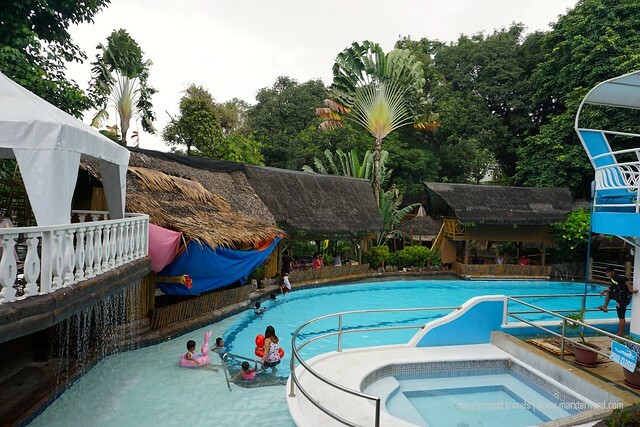 Loreland Farm Resort is a popular resort in Antipolo. It offers accommodation and features several outdoor pools. The resort is also a famous venue for events, weddings and other special occasions. Although I already heard about this place when I was younger, it was my first time to be here. The huge property surprised me. There are lot of swimming pools and places that guests can enjoy. Our host, Ramon of Bienvenido Tours, toured us around the property and showed us some of the magnificent facilities that the resort has. A newly opened wing within the vicinity of Loreland Farm Resort, Luljetta’s Place Garden Suites was our home for two nights during weekend trip to Antipolo. The resort offers room accommodations that are more private. The resort is complete with facilities giving guests more relaxation and comfort. They also have hanging gardens spa, which what I like most about this resort. 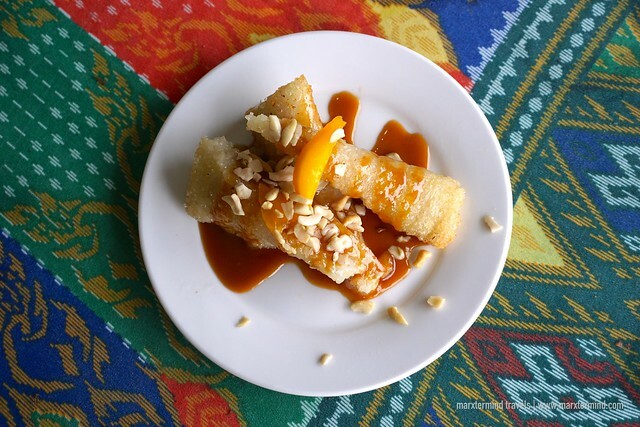 Another thing to love here is their Suman (sticky rice) and Cashew Nuts. I’ll tell more about this property on my next post. Also part of Loreland Farm Resort, Camp Tipolo Adventureland offers fun-filled outdoor amenities ideal for children, family or groups. It’s also a good venue for team building and group activities. 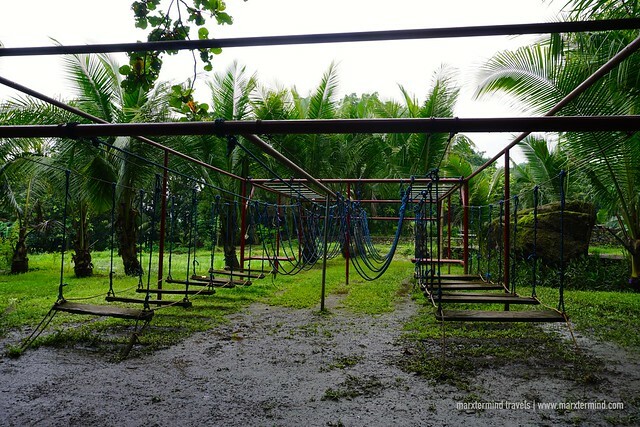 It was in our second day of our weekend trip to Antipolo when we tried the obstacle course of the adventure camp. It was an action-packed experience. We also cooked our own food and prepared a boodle fight for lunch, which are parts of the activity. 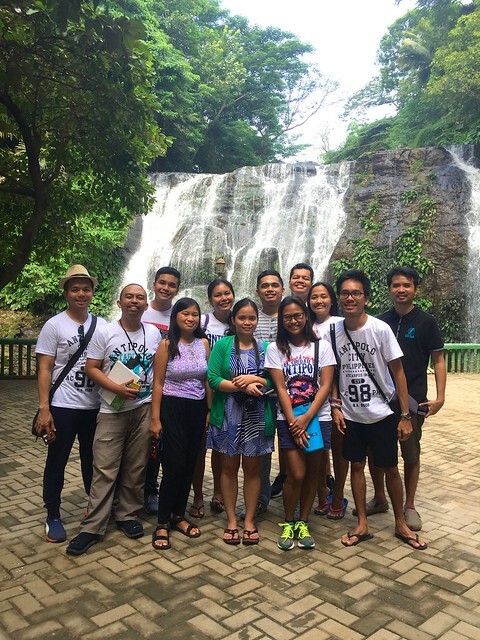 The last stop of our weekend trip to Antipolo was Hinulugang Taktak. It’s a famous waterfall in the city. Although this place is not suitable for swimming anymore, people still go here for photos. The waterfall is part of a park now, which has an outdoor pool as well. The national and local government units are both taking effort to save its natural beauty. Not part of our itinerary but definitely a place to visit is the cathedral. The cathedral is the seat of the Bishop of Antipolo. It’s a popular pilgrimage site that attracts millions of pilgrims annually. Antipolo Cathedral is also known as t Nuestra Señora de la Paz y Buen Viaje. It also enshrines the Marian image of Our Lady of Peace and Good Voyage. 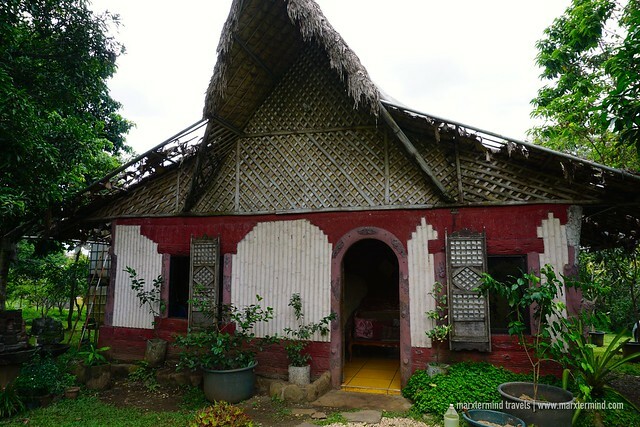 Another place to add for a weekend trip to Antipolo is the Pinto Art Museum. It’s a huge museum with several artworks display. They have paintings, sculptures and statues. The museum also has beautiful gardens that visitors can walk around. Pinto Art Museum is a great place to visit, just go early morning to avoid the crowd. We had a pleasant and memorable weekend trip to Antipolo. I was happy to be part of this tour and being able to discover what more this city has. It has plenty of interesting finds and exciting places to see making it a best place for getaway, adventure and relaxation. 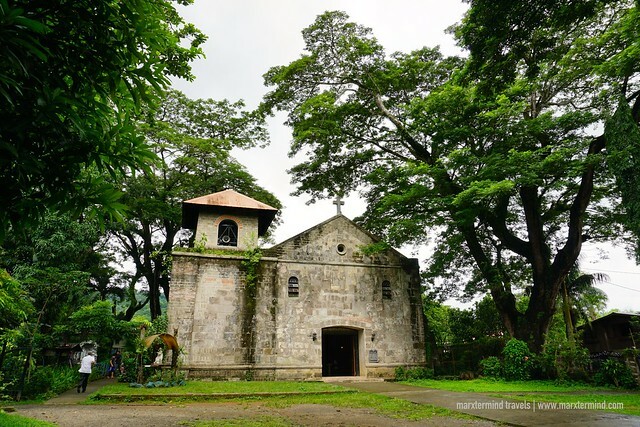 Experience the charming destinations in Rizal Province with Bienvenido Tours, a tour operator company specializing in unique out of town tours. They offer town tours, pilgrimage tours, heritage and cultural tours, art tours, culinary tours, eco tours and adventours. Thanks for sharing this. Didn’t realize earlier that there are a lot of places that families can visit in Antipolo, which is just a neighboring city of Metro Manila.